‘Sathyu’ Satinath Sarangi was most definitely on the losing side when I chose him as my Unsung Hero in June 2010. The Chief Judicial Magistrate in Bhopal had just then passed his outrageous judgment awarding those guilty for the Bhopal Gas Tragedy WW that killed 25000 people with convictions similar to those for a traffic accident. A 26-year old struggle had just come to naught. 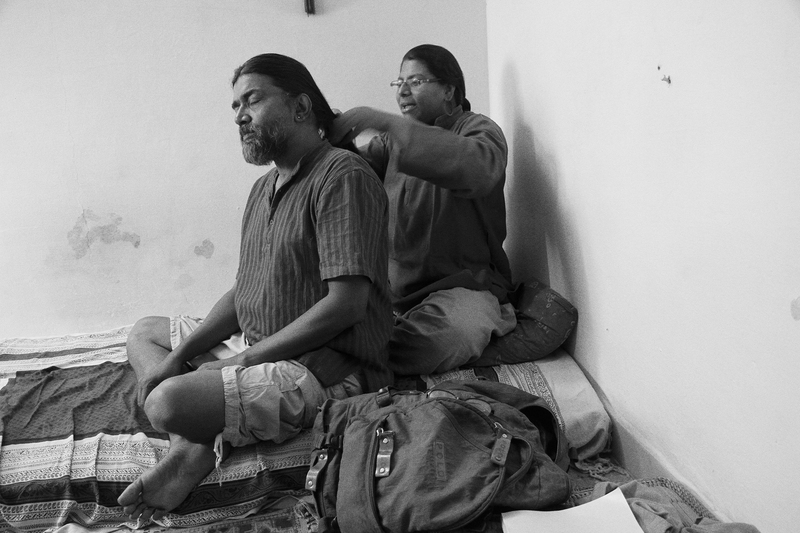 A lot changed in the next six months as I tracked Sathyu and the Bhopal movement. The public outrage and the Bhopalis protests prompted the government to appoint a Group of Ministers on Bhopal, decide to file a curative petition in the Supreme Court and promise enhanced compensations. It seems that the struggle finally was showing some gains. 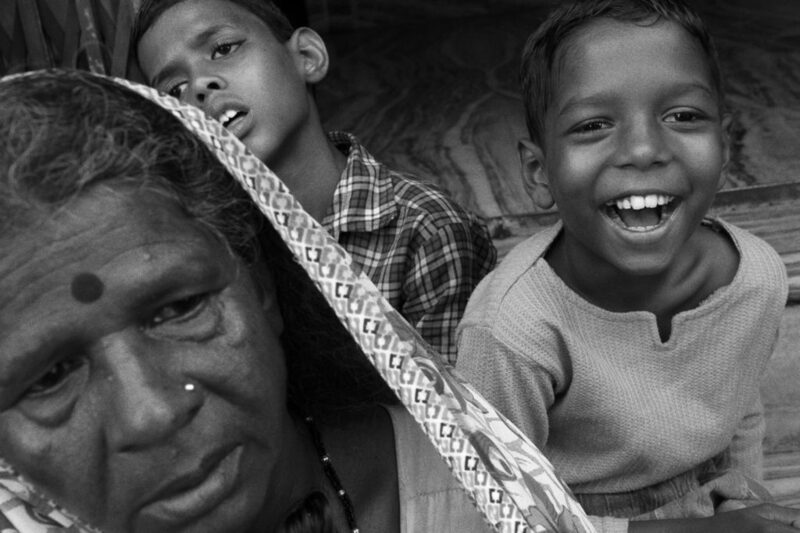 But the Bhopalis know better than to rejoice in these temporary victories – they know that without a continued struggle, and even despite it, the victims of the world’s worst industrial disaster may never get adequate justice. 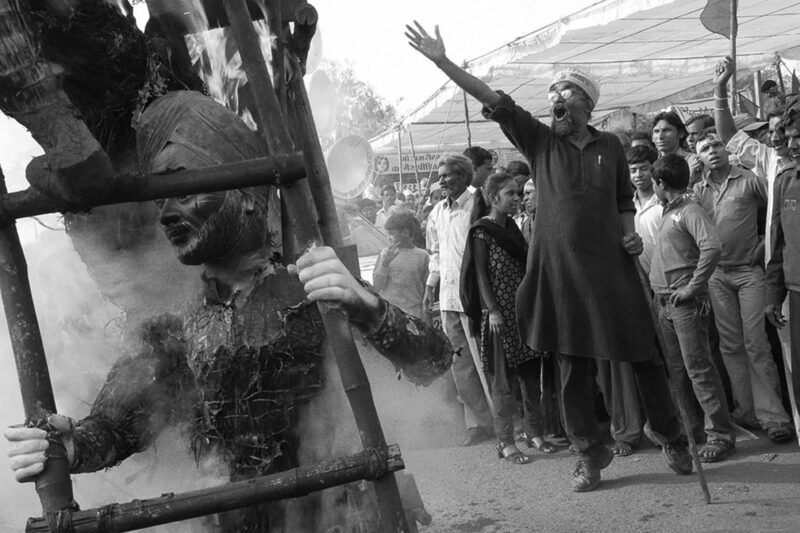 It is not that Sathyu and the Bhopal movement have achieved nothing. Sathyu set up and runs the very successful Sambhavana Clinic for victims. Other community leaders have established trusts, schools, care centres and collectives that benefit the victims. Another long struggle has forced municipal authorities to provide clean water to localities where groundwater has been contaminated by the toxic dump from the Union Carbide factory. 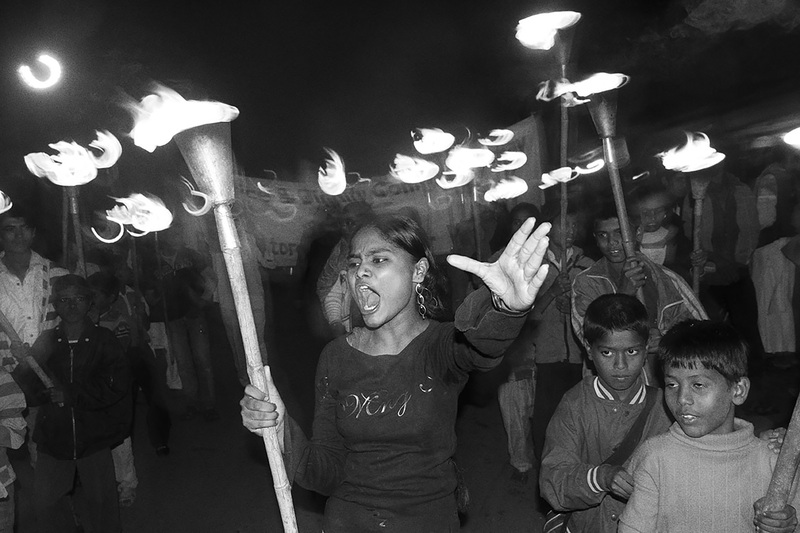 But their greatest achievement is that they have managed to sustain a struggle with leadership from within the community, a struggle that is now being passed onto the shoulders of the next generation.In the end, the victims of Bhopal Gas Tragedy will in all probability not get their just due, the guilty may not receive the punishment they deserve, and the corporate giants may never clean up the mess they have left behind. But the perseverance of people like ‘Sathyu’ Satinath Sarangi (and the community leadership) of the Bhopal movement entitles them to the badge of real heroes. I was living in a village, about 150 kms from Bhopal, part of a youth group that used to gather every evening to sing songs. I still remember the night of 3rd December, 1984… the news on the radio was that there was a disaster. People had died. The number mentioned was around a 100. I felt I should help with the relief work and set off for Bhopal the next morning. I had been pursuing my PhD in Engineering at the Banaras Hindu University and had only the thesis left to write at that time. A week, I thought, I would spend a week at Bhopal, help out as much as I can, and return. Inside the station, there were hardly any people. But outside, I saw hundreds of people lying everywhere in great pain. I didn’t know where to start, what to do. Someone had created a makeshift camp and people were distributing food, water, some antacids, eye drops to relieve the burning, cough medicines. No one knew what medicines to give. When I went into the city, the bastis, opened the doors, I found entire families lying on the floor. We began to carry people out of their homes. It was not hard to mobilise people to work. There were volunteers from everywhere, Sikh groups, Jain groups, just random strangers all coming together to help. It was a story of great pain and also selfless kindness. The poison was strong; one volunteer Tilak Raj, a student, died from inhaling the poison from people’s clothes. I fell unconscious too from the fumes. People had blisters on their arms. One volunteer, Saif, just dug graves all day. Finally on the 7th of December, all the volunteers and survivors gathered and we decided to form an organisation, the Zehreeli Gas Kand Sangarsh Morcha. Our demands were immediate health care, rehabilitation and punishment for the guilty. One of the earliest demos was a walk to the CMs house. This was in January 1985. Some 100 of us started walking towards the CM, Arjun Singh’s house. By the time we reached the house, we were 15,000 strong. We were there for over a week until the CM came out to meet us. We planned a Rail Roko and we were arrested. That was only the beginning but it was obvious that the government was not on our side. But listening to the people talk of fighting for justice moved me. I knew I would stay. I could not abandon these people. The NGOs set up a clinic called the Jan Svasta Kendra to disburse the detoxificant ampoules. I was made Manager and we also started collecting information from the survivors. Some 20 days later, thugs and armed policemen landed at the clinic and lifted us up. We were taken to nearby Bairagad and kept under lock up. The charge levied against us was Attempt to Murder, Section 307. They also took away all our records and the data we had collected. On my release, I tried to revive the clinic but it was always forcibly closed. In the meantime I was growing disillusioned with the organisations and I quit. 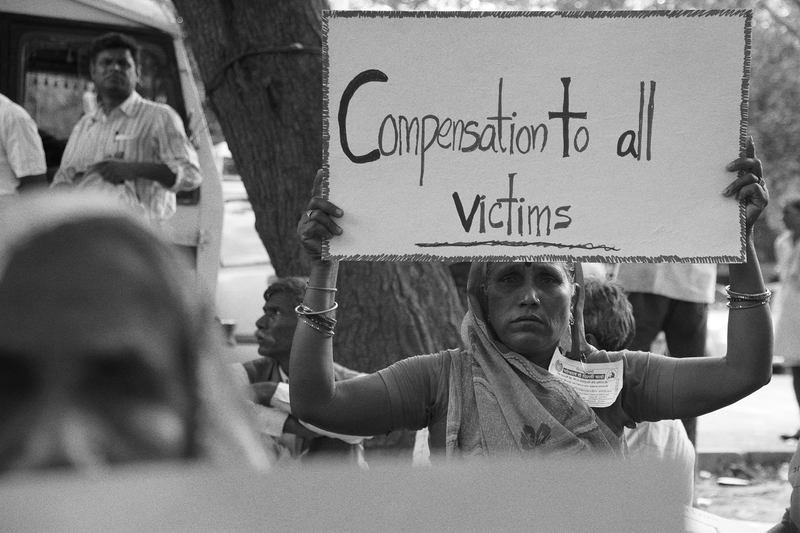 I travelled across the country in early 86 and spoke about Bhopal. When I returned, I started the Bhopal Group for Information and Action. We didn’t claim to represent the survivors but instead supported all survivor groups. By this time, the media had left Bhopal. It was no longer in the news. So we started a Hindi newspaper and an English newsletter. The cops returned, this time I was charged with spying. The headline read, “Carbide spy held”. We were blackballed. The NGOs were leaving Bhopal. And what emerged were the victim-led organisations. In ‘87 I started supporting them from the outside. For the next two years, I spent half a month working on Bhopal and another fortnight working in Narmada, opposing the dam. And in ‘89, the settlement finally happened. I took three of the survivors to the US, England, Ireland and Holland. In the US, I was arrested based on charges by Union Carbide. But in ‘91 we were able to get the settlement modified. 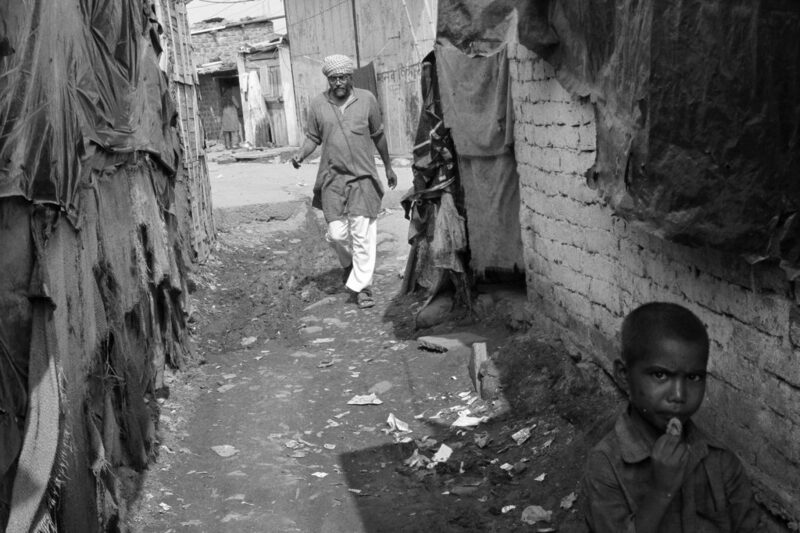 During this time we were continuing our work in Bhopal, studying the effects of drugs, who was selling them and so on. We found that people were taking so much medicine with no apparent relief; most of the medicines were needless or worse, harmful. Symptomatic support, which Pharma companies thrive on, was not the cure. That’s when we started Sambhavna, towards more research, less toxic drug and reduced drug intake. We received funds with the support of Indra Sinha who worked for Amnesty, 7000 GBP. We set up a trust and began to research our community health project. When the world forgets, we have to motivate ourselves by celebrating victories. There is no small victory, every win calls for gulal, nachna, gaana… the works. We use the Internet a lot, and after the RTI was instituted, that too. We use the media effectively. And because of all this, Dow has not been able to spread their business in India. We have been teaching people survival skills, health monitoring in bastis, reducing dependence on fickle professionals. We have published 4 papers in JAMA and JAIM. We have a Centre for Environmental Health whose first priority is to provide guidelines for proper treatment. Over the next year we hope to see improvements in health care. The government has finally acknowledged the presence of children with congenital malformations and agreed to rehabilitate them. Third, the contamination clean up will be taken up. We have had samples tested in the US and presented. If we can stick to the issue of Dow cleaning up the contamination, we will create a precedent – Corporates cleaning their pollution. I enjoy the work I do here. I view today’s most important issue as corporate crime and that’s what we are fighting here. Working in Bhopal has larger ramifications. I feel there is a resurgence. Young people these days are more analytical, more perceptive than we were. They will stand up to Company Raj, to show the world how to create corporate-free spaces.